Daily Debate: Should Sheik Return in a Main Zelda Entry? Sheik remains one of my favorite parts of Ocarina of Time. The mystery of the character and their knowledge of time travel made her a good addition to the latter half of the game as Link’s guide. As cool as Sheik was though, the handling of the character wasn’t done especially well – with Zelda being immediately captured as soon as the disguise was dropped. Concept art of Sheik’s possible appearance in Twilight Princess inspired Super Smash Bros. Brawl and Super Smash Bros. Wii U appearance, and with her latest inclusions in Smash Bros. Ultimate as well as Hyrule Warriors, I wonder if Nintendo could revisit Sheik’s inclusion in a main Zelda title at some point down the road. For me, the most interesting part of Sheik’s character was the hindsight gained from realizing that Zelda used this disguise to protect herself and also assist Link through his journey to awaken the Sages. If Sheik returned in another Zelda game (without the mystery, there’s no point in trying to hide it anymore), I would want to see more her resolve to protect her kingdom through unseen means. Does Zelda have to use a lot of magic to keep the disguise intact? Has it forced her to avoid contact with certain individuals, or take on new challenges and battles that she wouldn’t have participated in otherwise? Not only would I want to see more of her emotional struggles and resolve, but I also would love to Sheik in action. 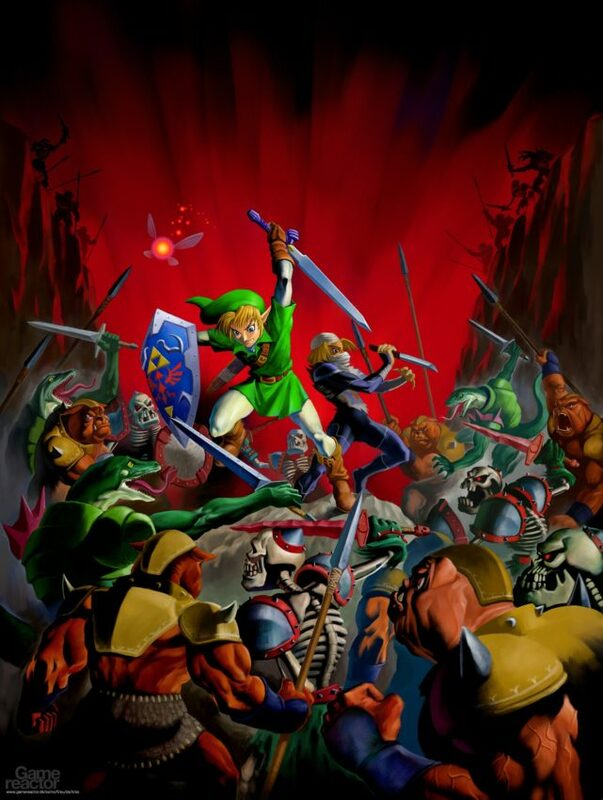 One piece of official art for Ocarina of Time showcases Sheik and Link fighting off hordes of enemies, and that’s something I would love to see in a Zelda title! 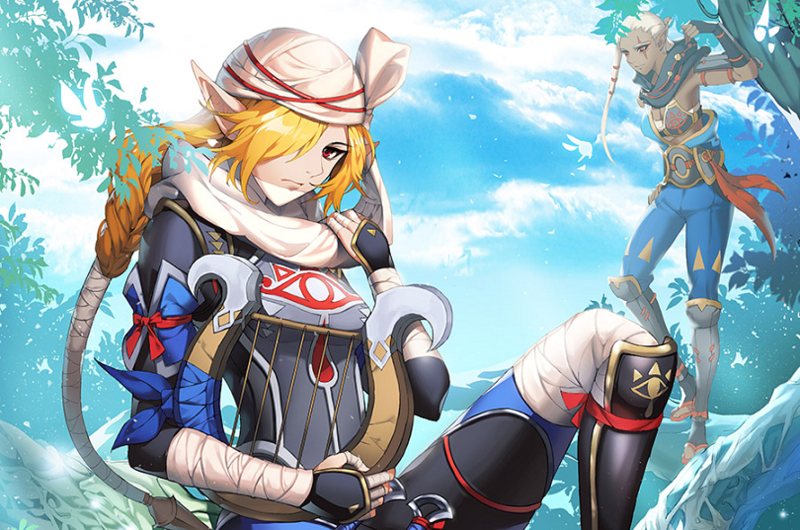 Having Sheik and Link team up with the knowledge of who she is, the sacrifices she’s had to make, and her dedication to protecting her people would be amazing. But what do you think? Do you think Sheik could return as a more dynamic and interesting character in another Zelda game? Let us know in the comments!